What a fun session. I don’t know how you guys are ever going to pick favorites! I don’t think we had a bad shot. 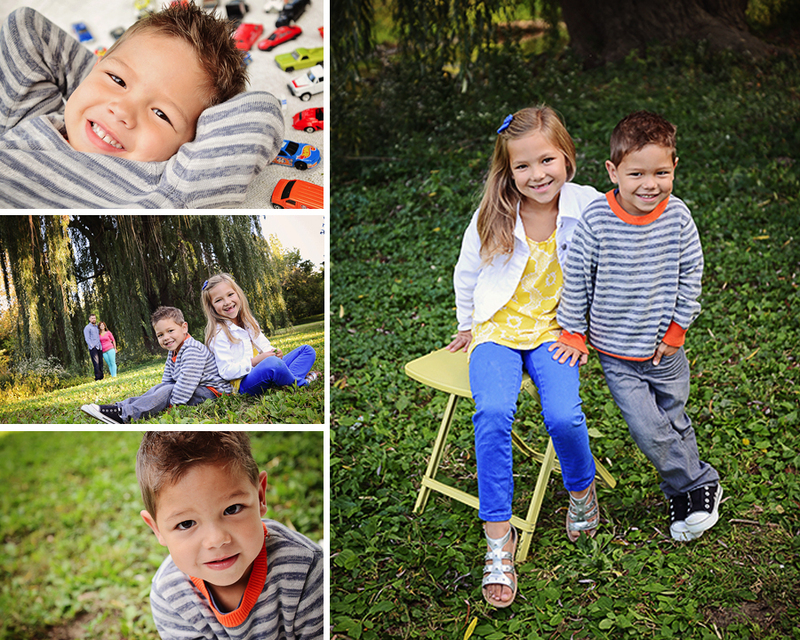 Chase and Avery’s portraits are a great representation of their individual personalities. Can’t wait to see your Christmas cards.